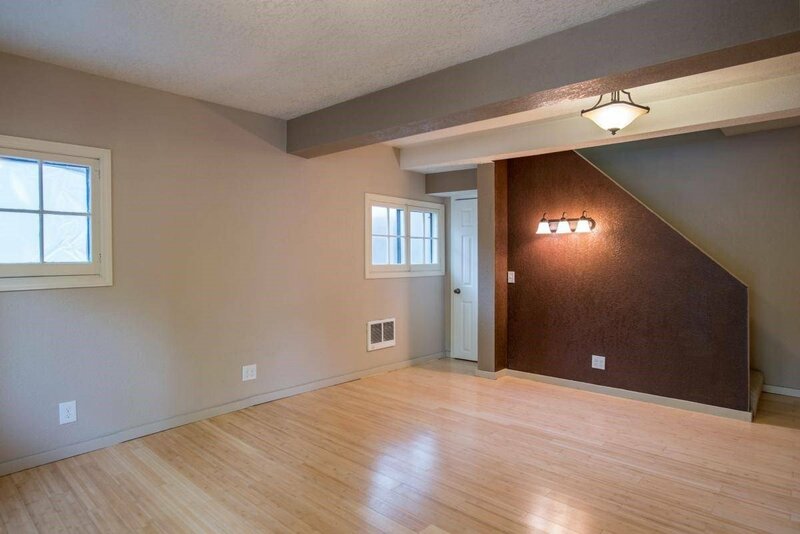 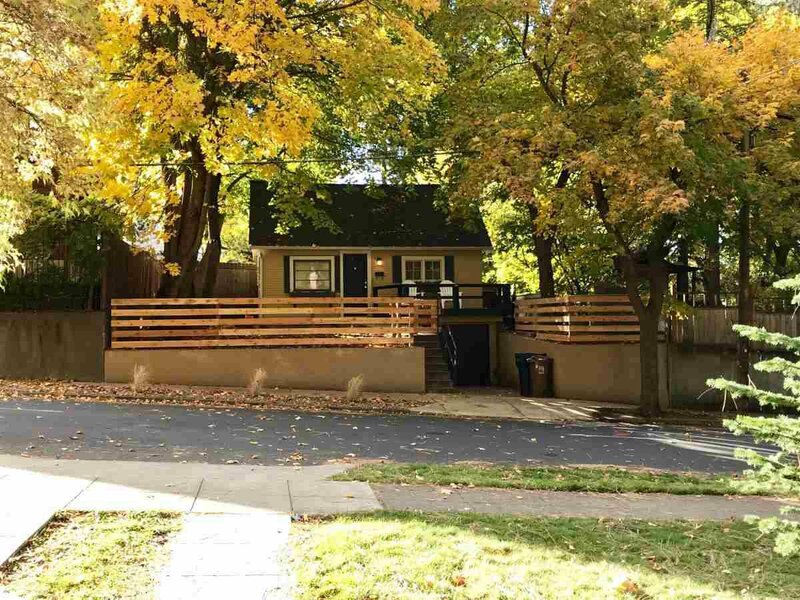 Investor Opportunity in this Charming South Hill Bungalow blocks away from Cannon Hill & Manito Park! 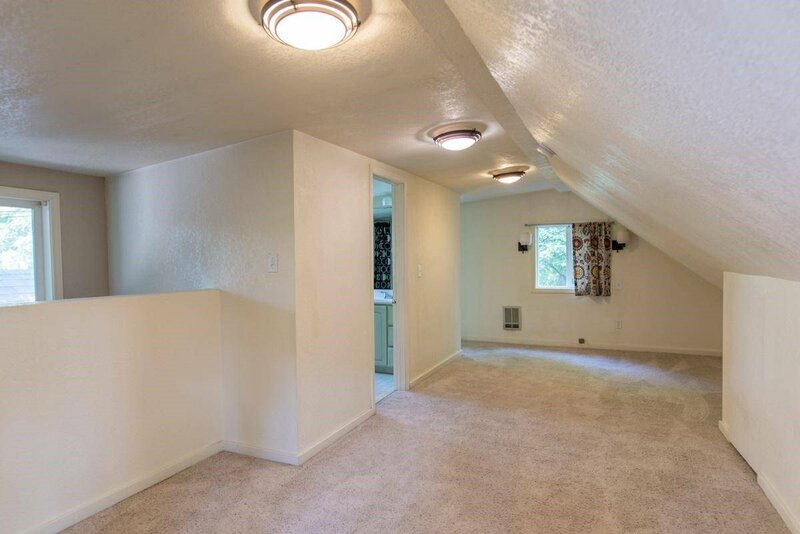 This 1 Bedroom, 1.5 Bath, 864 Total Sq.ft. 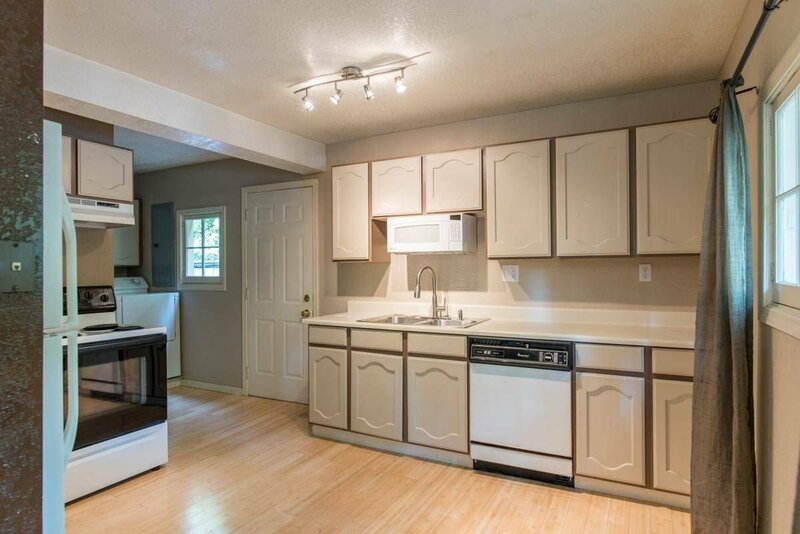 home includes all appliances, new water heater, front fencing & painted trim. 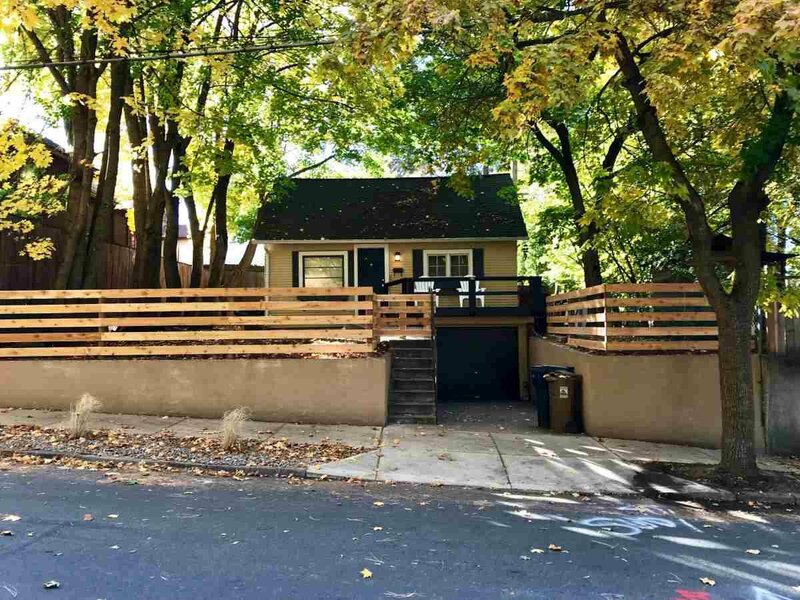 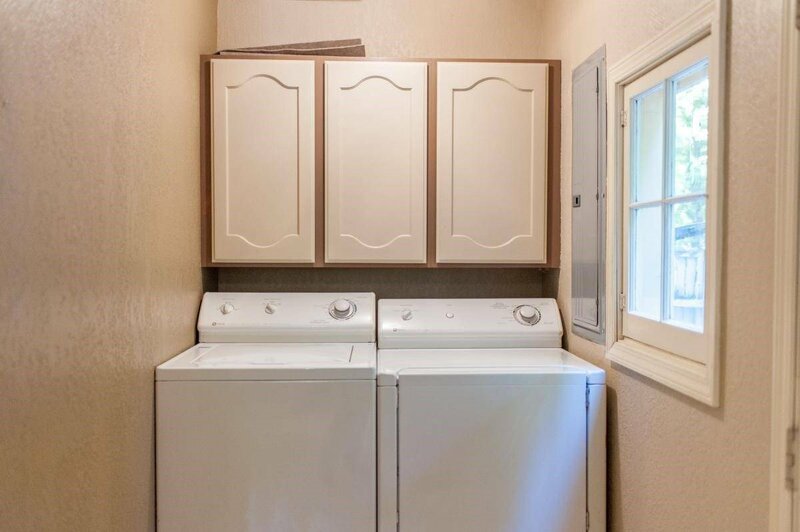 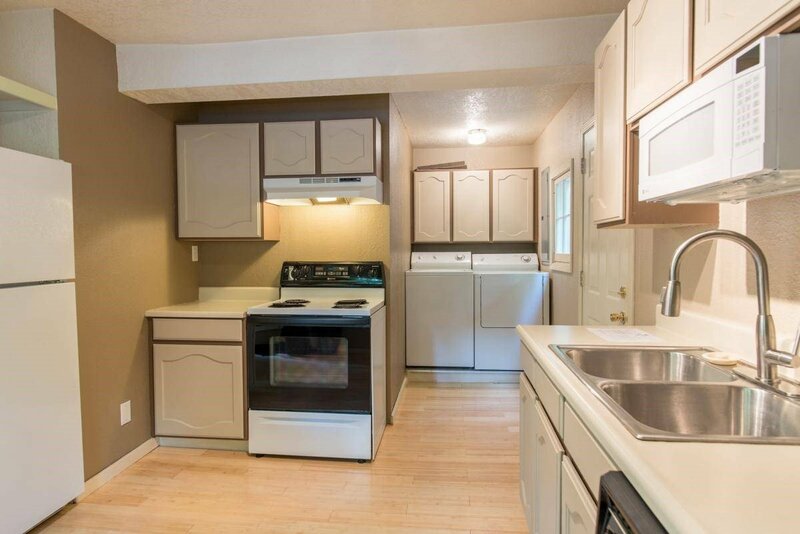 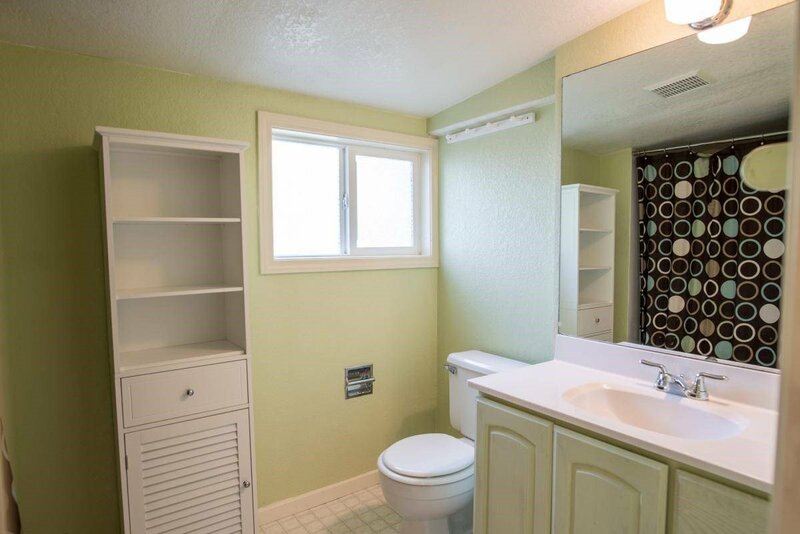 This rental investment property currently brings in $1300/mo ($15,600 Annually), and tenant pays all utilities. 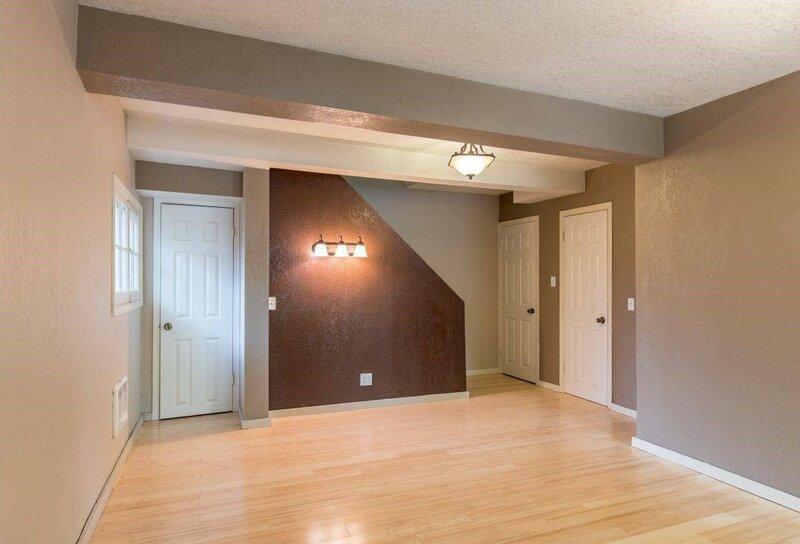 Selling Office: Coldwell Banker Tomlinson N.